From beginner to pro, all the information you should know. This tutorial is over how to delete your files off your Mac for good. When you actually go into the trash and ask it to pretty please get rid of the tons of data that you have in there it keeps it on the computer in a state that will allow for it to be overwritten however the files can still be retrieved. This is awesome if you accidentally get rid of something that you really actually needed however most of what it keeps is just junk that’s slowing down your hard drive. To permanently get rid of files it’s fairly easy and allows for better, quicker running of your system. I would like to pre-warn that if you are starting this, know that you may want to wait until right before you are ready to get off your computer because cleaning the drive is better when you are not running programs. I know. It’s hard to disconnect from your baby sometimes, but it’s like taking a pet to the vet or a kid to the doctors (but cheaper and with no puke involved). 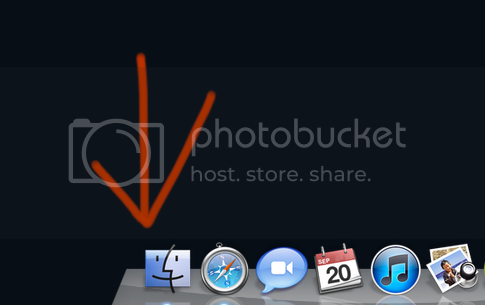 Go to your Finder Icon. Go into Applications. There’s two places that you can get to it from where you are. 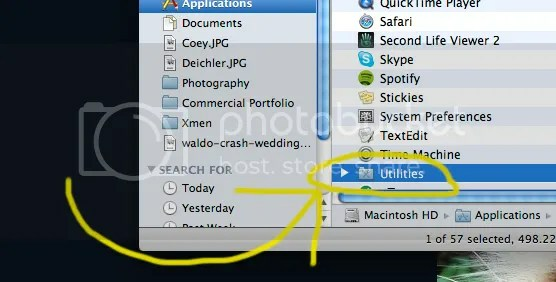 This will cause your Disk Utilities Program to start running. 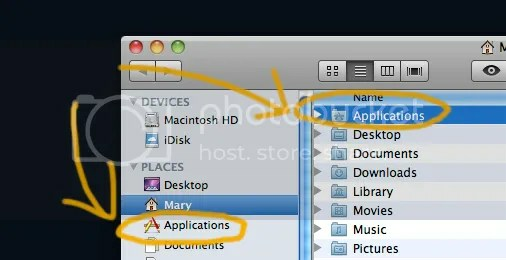 In that program your have a side bar that will show you all the drives on your computer. 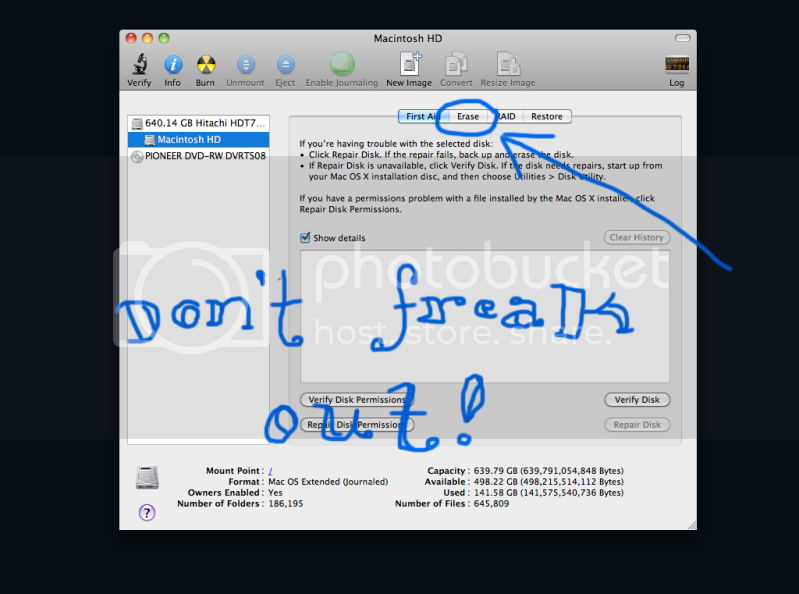 This includes backup drives and your Debbie Does Dallas DVD that you have in your computer when you try to do this. If it makes you feel safer you can hold off for a moment, take out your CD/DVD/Extra drives. However this isn’t necessary. At this point click the hard drive of your computer. 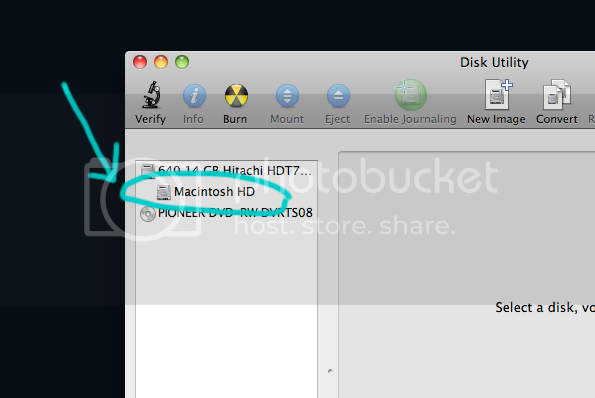 This will cause your Disk Utilities Program to start running. In that program you are going to hit the option for Erase. When I did this the first time I felt like I was going to erase my entire hard drive. Take a deep breath, it’s not going to. 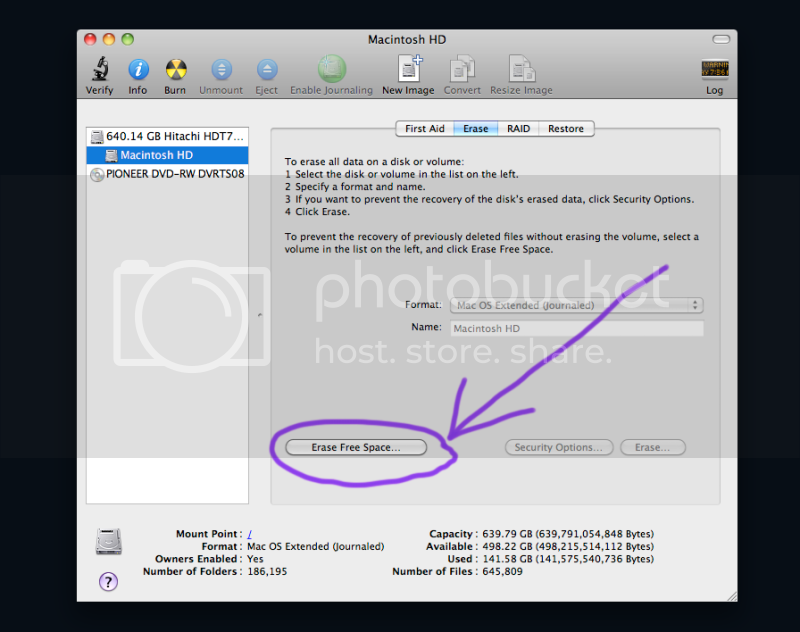 Click on the button that says Erase Free Space. This is really the only decision you have to make is how clean you want your computer to be. Most people it should be okay just to do Zero Out Deleted Files. It’s the quickest way. The 7-Pass and the 35-Pass are both more so for industrial grade cleaning on your computer. Just remember the more clean that you want it, the more time that it’s going to take. We’re talking anywhere from like an hour to three days. And while the program is running it’s really better suited to not be running other programs on your computer. Just calculate for the time. You are set! The bar at the bottom of your screen will allow you to figure out how long the computer will take cleaning up all the excess data. Once again it is recommended that you don’t goof off on your computer while it’s trying to do this. Go read a book, play some videogames, jump on a trampoline, or another activity of your choice. How Can I Personalize Client Work Without the Stress?